If you are in need of a home renovation and live in British Columbia, Home Renovation Vancouver has got you covered. We have the best rated services in regards to bathroom renovations and kitchen renovations in Vancouver BC and the rest of the lower mainland. Our services also include full home renovations. Take a look at our testimonials to find out why we’re the best at what we do. Alternatively, you can take a look at our portfolio if you’d like to get a taste of the work we’ve done all over Vancouver in recent months. If you have a house that needs remodelling or a bathroom/kitchen that is outdated, then our services are highly recommended. Even if you just want to change things up – we’ve got the best kitchen renovations and bathroom renovations in Vancouver and the surrounding areas! First, we start with a consultation and a free estimate. Our goal is to find out in exact detail what it is you wish to do with your home and give you the most accurate estimate for what it would cost. Once we move on and reach an agreement, we will give you an exact billing amount. Depending on what our goal is, we’re usually one of the faster remodelling companies in British Columbia. Despite common belief, not all renovations have to take months of work to complete! You initially be tempted to believe that this would cause trouble in terms of the quality of the final product, but fear not – we prioritize quality over the time it takes us to complete the job (though we’re quite excellent at both). Most of all, we value integrity and honesty above all else. If you cannot incorporate honesty and do business with integrity, we believe it is impossible to have a truly satisfied client – and client satisfaction is the one thing we strive to achieve with every single renovation service we provide. Unlike many other firms across BC, we do not try and up-sell our customers on unnecessary upgrades or charge them ridiculous fees for minuscule amounts of work. We will charge what we believe is fair and justified through our work. If you’d like to receive a free estimate, give us a call and let one of our many customer representatives guide you. 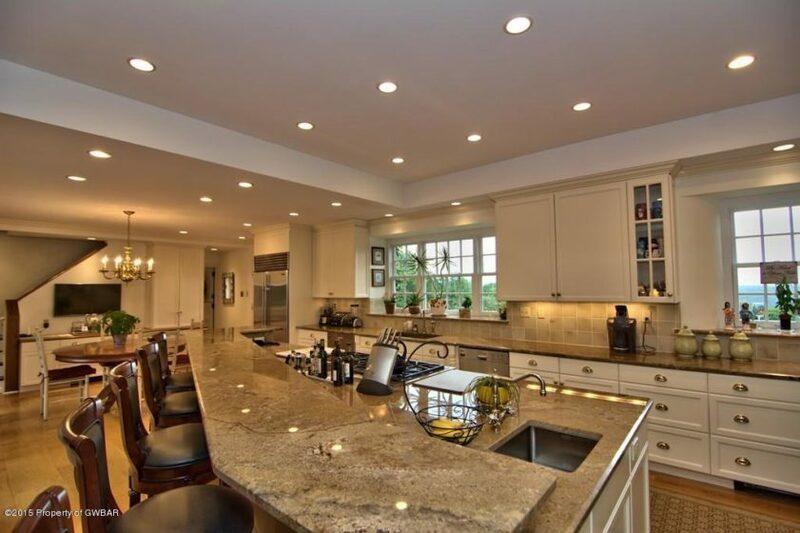 We will help you to understand what exactly goes into each renovation or remodelling job whether it be kitchens, basements, bathrooms, or living rooms. Once we get a feel for what you’re trying to accomplish and what materials you would like us to use, we can proceed to discuss financial matters based on the information provided. 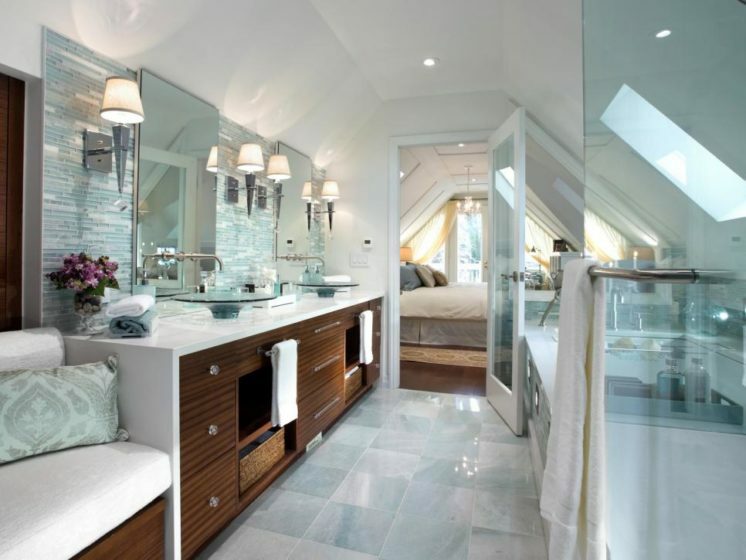 Home Renovation Vancouver was founded in 2004 by Jeffrey Sutton in the midst of a hot July. Jeffrey had been in the business of doing small renovations for friends, family, & neighbours but decided to turn his talents into a business after receiving such positive feedback and realizing his true value. Despite his lack of initial success and the financial drawbacks he had at the time, Jeffrey persevered through the hardships. He was committed to providing the best services and becoming the best at what he does. After dedicating his life to home improvement and the world of renovations, he was able to gain some traction in his business. Quickly, Jeffrey became a top expert in his field of kitchen remodelling, bathroom remodelling, and home improvement. Since then, Home Renovation Vancouver has expanded to reach the entirety of the lower mainland; with four locations and over 250+ employees, we are the ones to call for all of your kitchen, bathroom, basement, and home renovations in Vancouver and the rest of BC’s lower mainland. Find out why we’re the best remodelling experts in BC – give us a call today!